The black tie event will take place at the Mercure Manchester Piccadilly Hotel on Monday the 2nd of October. 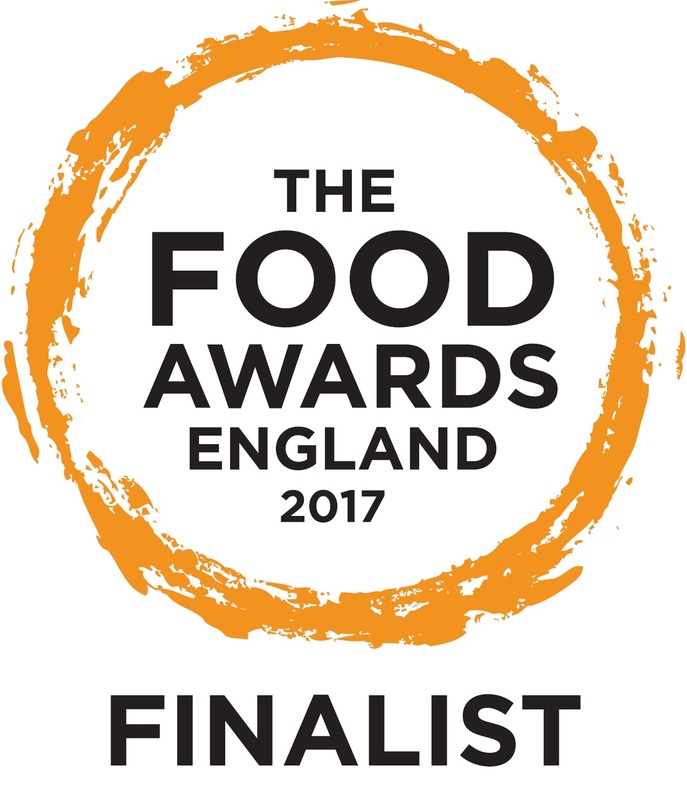 Flavours Gelato, Bermondsey, London has been shortlisted in the DESSERT OUTLET OF THE YEAR category at THE 4TH ANNUAL FOOD AWARDS ENGLAND. Flavours Gelato will find out if they will be crowned winners at the elegant ceremony taking place in October.